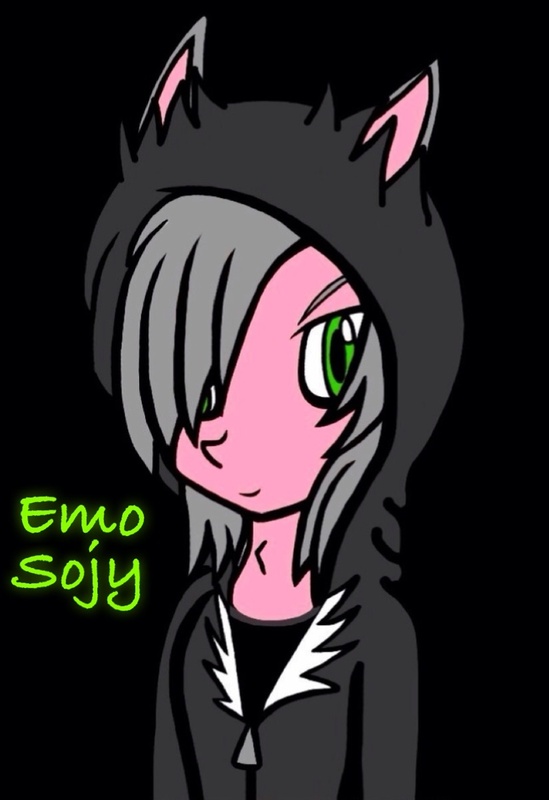 Emo Sojy(Anime). It was a while to finish it(Scource Me). HD Wallpaper and background images in the Sonic Fan Characters club tagged: emo art.